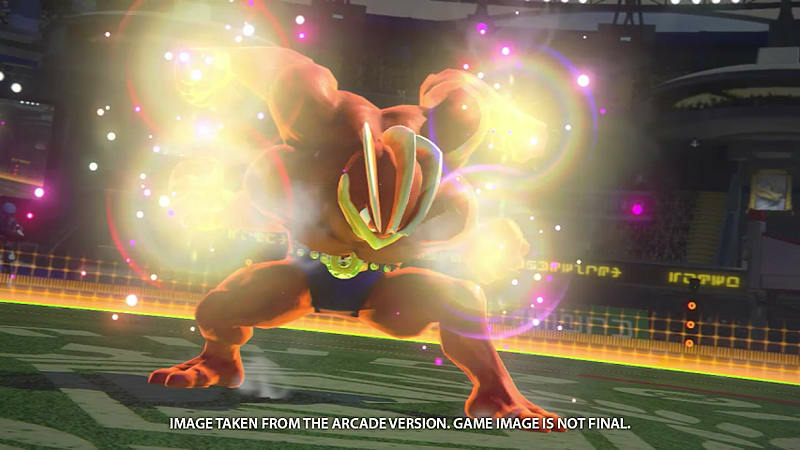 A collaboration between The Pokémon Company and BANDAI Namco Entertainment, Pokkén Tournament is a new fighting game that lets players use their favourite Pokémon characters to battle it out in fighting arenas. Those who purchase the first production run version of the game will also receive a special Shadow Mewtwo amiibo card, which can be tapped to the Wii U GamePad controller to unlock the Shadow Mewtwo playable character in the game. 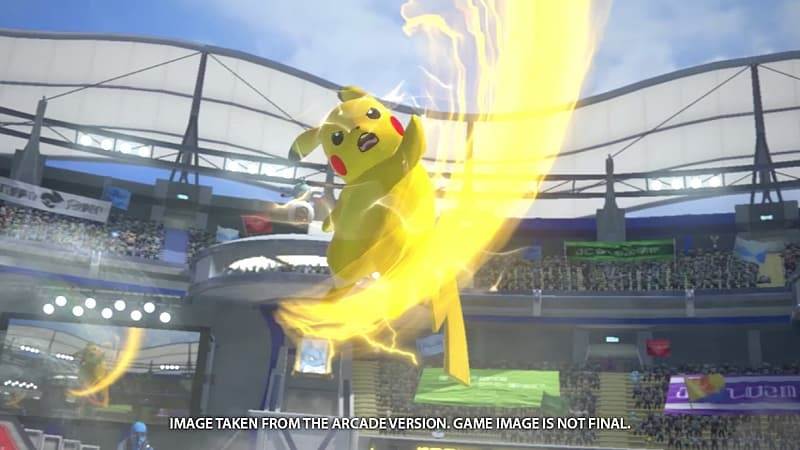 Pokkén Tournament brings versus fighting action to the world of Pokémon for the very first time, along with a roster of fan-favourite Pokémon to play as. 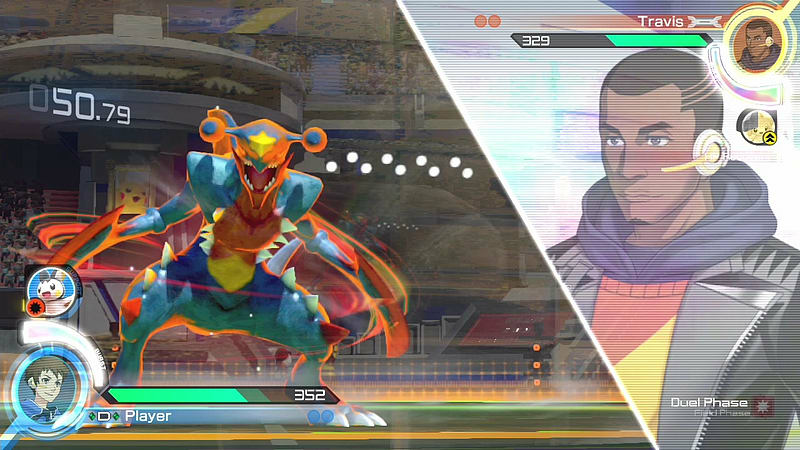 For the first time ever prepare to do battle in the region of Ferrum, a new region introduced in Pokkén Tournament that is the stage for a battle style unique to this region, where Pokémon and their Battle Trainers compete to see who is the strongest in the Ferrum League. 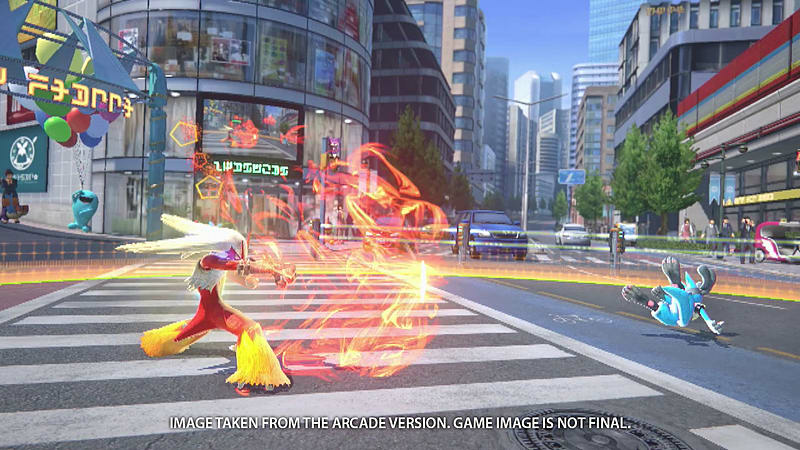 The Ferrum League is the new single-player game mode exclusive to the Wii U version of Pokkén Tournament. As players win their way through the league, new Pokémon will be unlocked to be used as Support Pokémon and the number of selectable stages will also increase. Players can also go head to head as two players can take on each other in local or online multiplayer. In Local Battles, one player will use the Wii U GamePad while the other uses a Pokkén Tournament-compatible controller*. Online Battles consist of Rank or Friendly Matches. In Rank Matches, players will take on the world and rise through the global rankings based on the points collected from their wins. Friendly Matches allow quick battles with others, even friends who have exchanged VS codes or Nintendo Network IDs. 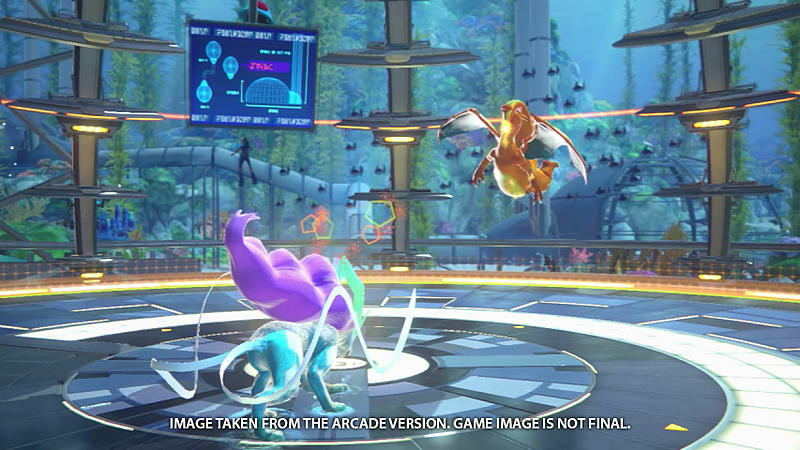 Pokkén Tournament also features a LAN Battle mode that allows players to connect two Wii U consoles together to experience local head-to-head action at a full 60 frames per second on separate TVs. In this mode each player can use any compatible controller. 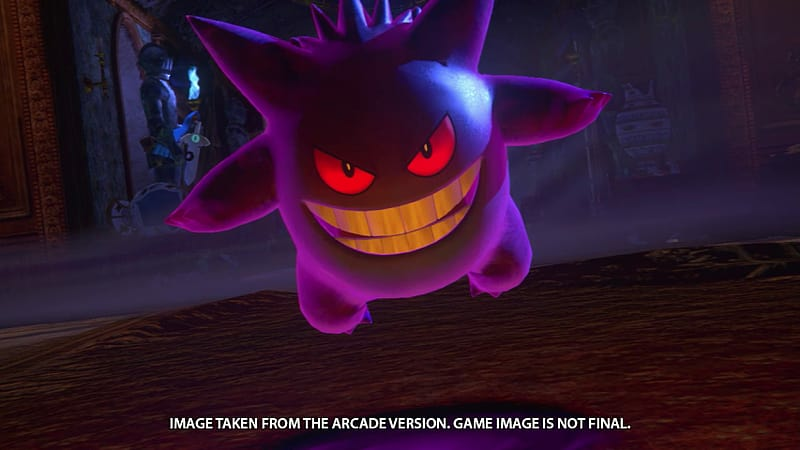 For the first time players will be able to play with the powerful Shadow Mewtwo, a Pokémon shrouded in mystery and possessing overwhelming strength. As players win their way through the Ferrum League, Shadow Mewtwo will suddenly appear, and only successful players will finally bring the secrets of this mysterious Pokémon to light. Fans who purchase a first-run version of the game at retail will receive a limited edition Shadow Mewtwo amiibo card that immediately unlocks the character in the game after tapping it to the Wii U GamePad. By winning through the Ferrum League players will earn Poké Gold (PG), which can be spent on customising their Battle Trainer. By going to the My Town section of the game, players can use their hard-earned PG to purchase and equip new customisation items such as hair styles, outfits and accessories. 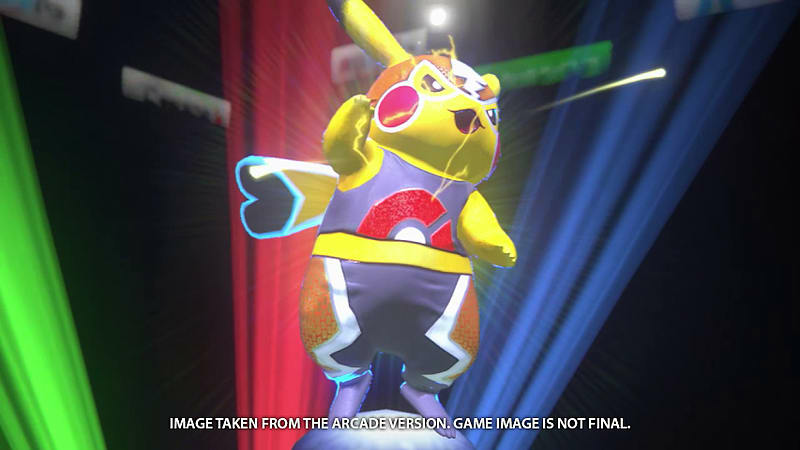 Pokkén Tournament is also compatible with all amiibo accessories to unlock in-game items. 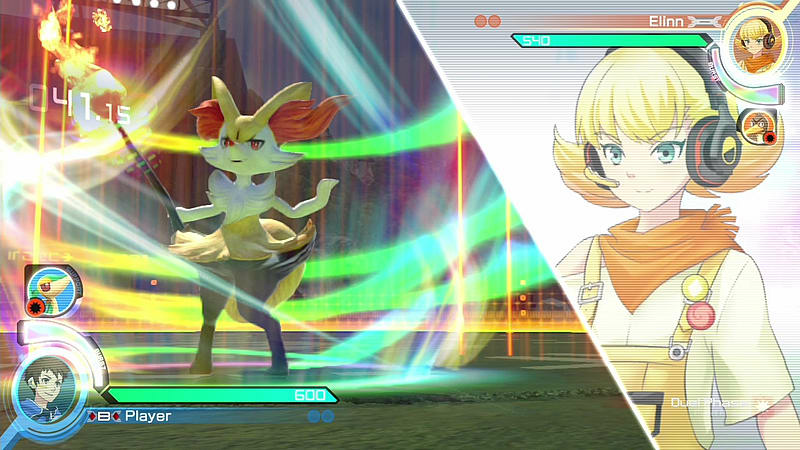 Pokkén Tournament also features a deep Practice Mode that will allow players to practice battling as much as they like without worrying about time limits or HP. 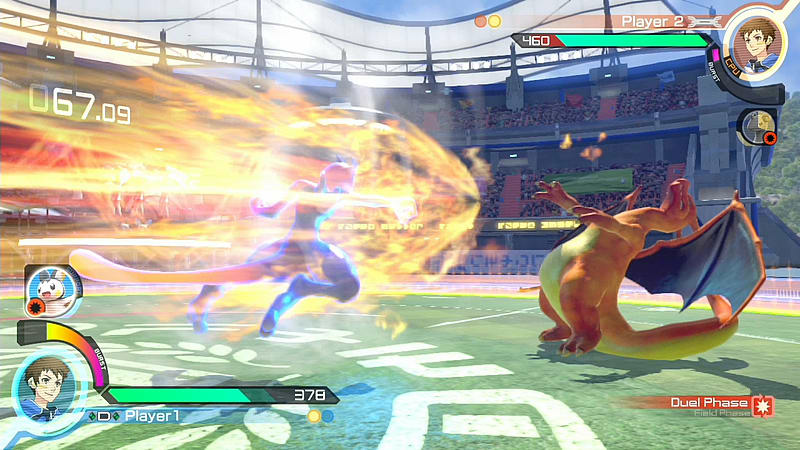 In addition to the open practice of Free Training, the Combo Dojo will introduce powerful combos for each Pokémon and let players try them out. With a playable cast of Pokémon and dozens of additional support Pokémon to unlock, there are hundreds of combos to learn and take into battle. 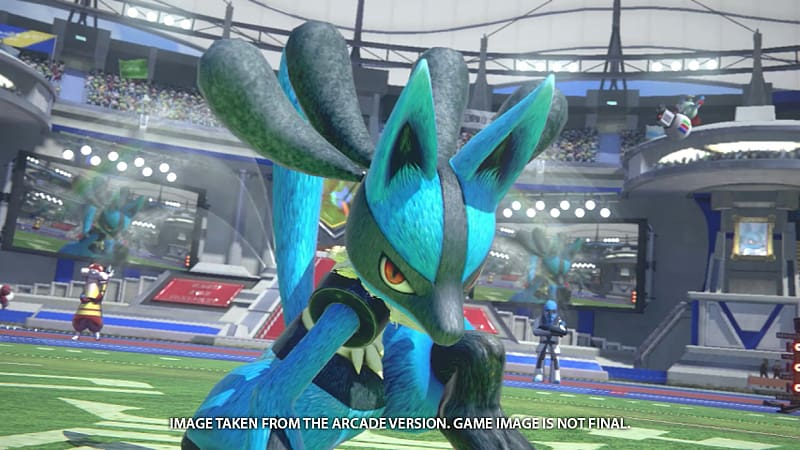 With the new Ferrum League, a variety of multiplayer options, new battle and support Pokémon, and the mysteries of Shadow Mewtwo finally revealed, there is plenty to excite Pokémon and versus fighting game fans alike on 18th March when Pokkén Tournament launches for Wii U.
Unlock Shadow Mewtwo right away by tapping his amiibo card! Those who purchase the first production run version of the game receive a special Shadow Mewtwo amiibo card, which can be tapped to the Wii U GamePad controller to unlock the Shadow Mewtwo playable character in the game. 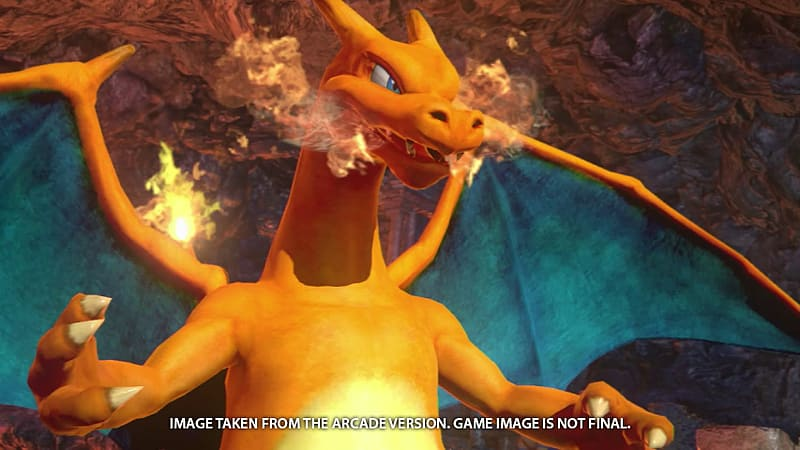 Pokkén Tournament is also compatible with all other amiibo, unlocking in-game items. You can use amiibo on your Wii U by tapping them to the NFC touchpoint on the Wii U GamePad. 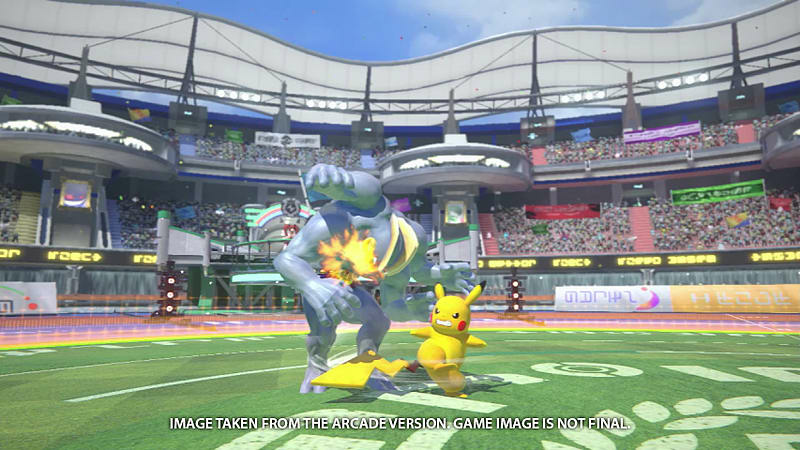 Please Note: Shadow Mewtwo amiibo card not included with this version of Pokken Tournament.